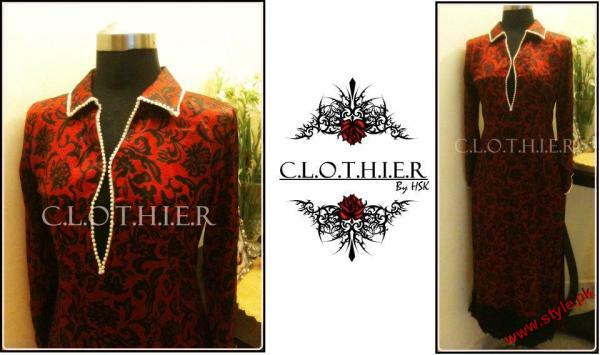 Latest eid collection by Clothier 2011 has presented and it is a very beautiful collection of embroidered dresses.C.L.O.T.H.I.E.R is a label of fashion was introduced in 2010 by Hira S Kundi (HSK).Clothier is a new emerging but fast growing couture line has always launched their casual wears, party wears formal & semi- formal wears according to event and occasion has come.This is party wear collection by HSK 2011-12 for this upcoming event of eid and it is totally a artistic collection with cuts and styles. 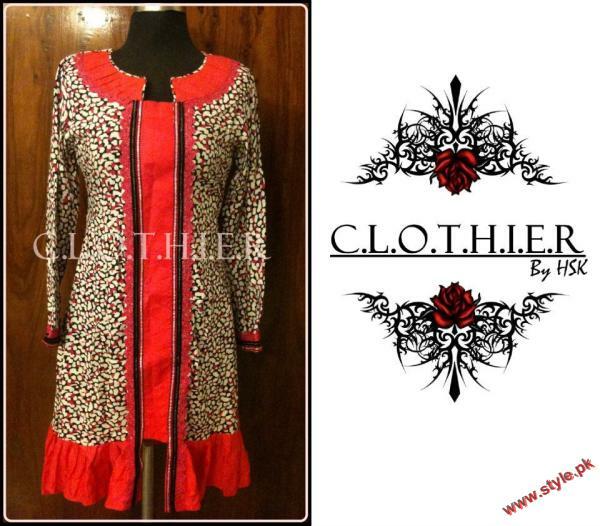 Party Wear Dresses For Girls 2011-12. 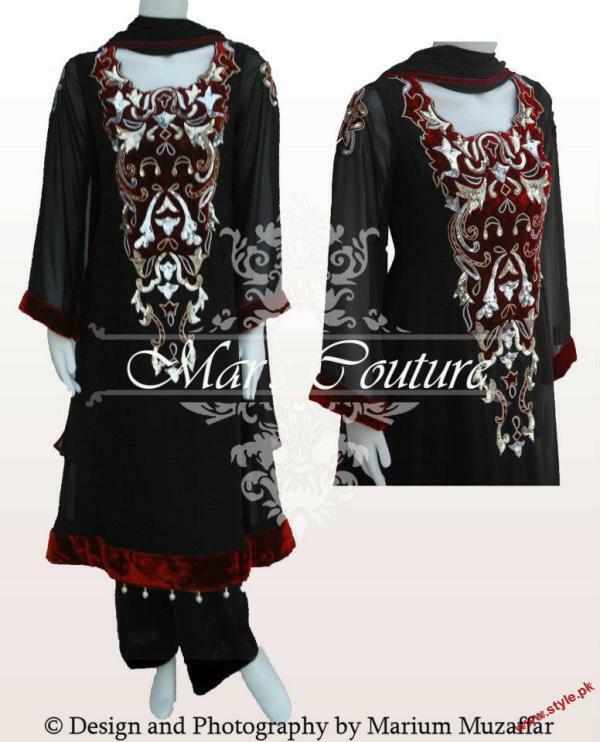 HSK Eid Dresses For Girls.